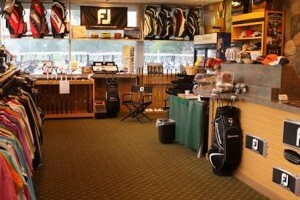 Come in and Browse Bay Pointe’s Pro Shop. Our Pro Shop is open 7 days a week, weather permitting, during the golf season. You will find top equipment manufacturers Golf such as Titleist, Taylor Made, Adams, Bridgestone and FootJoy just to name a few. Check out our Demo Club Selection. We have Titliests, Taylor Made & Adams Clubs for you to demo before you buy to make sure your confident with your selection. Need a Rental Club Set? We offer complete sets of rental clubs from Adams Golf for men and ladies. 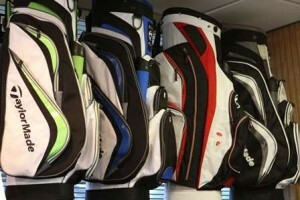 Call the Pro Shop at 248.360.0603 to reserve a set of golf clubs for your next tee time.